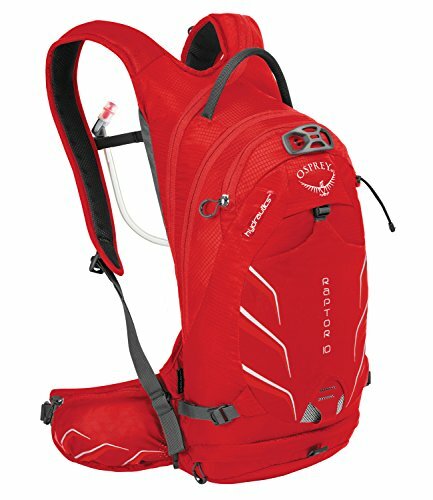 Keep healthy and hydrated when on the move. 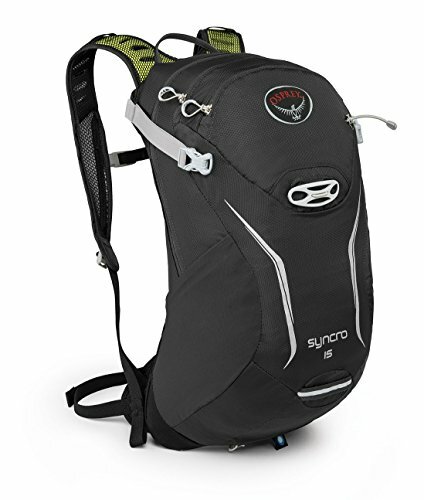 It helps to have sufficient water in an easy to carry and access pack. 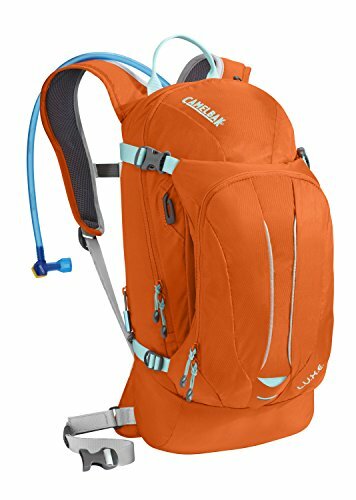 The founderof CamelBAk Michael Eidson, an EMT, used an IV bag to hydrate on a bike race in 1989 and changed the world of portable hydration. 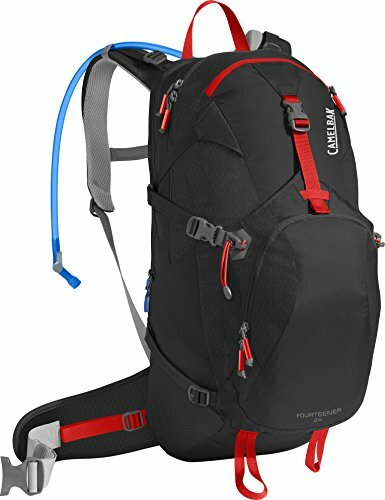 Deuter began as a company providing mail bags to the Bavarian Royal Mail and evolved into a leading bag brand for all kinds of sports. Mike Pfotenhauer the founder sewed the first bags himself, and now it is a leading name in sports gear. 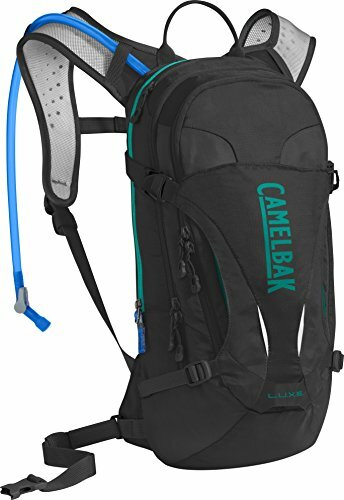 Two more beauties from CamelBak. We love the way the bags comfortably cling to avoid feeling like you are being weighed backwards. Also, the detachable parts are pretty easy to manage for quick access. 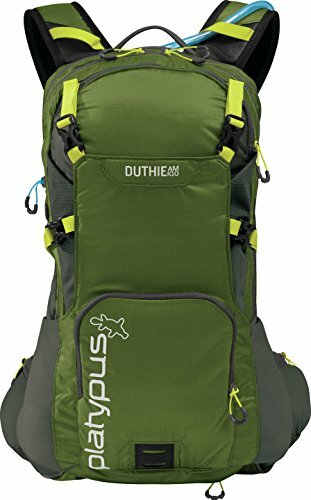 This Osprey pack rides lower on the back for those who like that type of seating. A good bright color to help locate you in emergency situations.